What happens after you close for the day? Are the doors locked, is the alarm on, who's coming and going, are you open on time? Worried about staff coming and going, people entering out of hours, leaving alarms unset and the potential intruder. Business is tough enough so let Coastline Security remove the security worries with security alarm monitoring for business that is cost effective and may even reduce your insurance premium. Your alarm system is monitored by our professional team, 24 hours per day, seven days a week, all year round … protecting your business assets so you can relax for moment. With our local alarm monitoring for business we will know if your business security has been compromised, if your business has been entered before or after hours, if the alarm is still unset … and we will take quick action, which could include rapid response of a security patrol. You shouldn’t have to worry about your business security when the doors are closed – you can leave all that to us with engaged and proactive alarm monitoring for your business. If your business alarm is not turned on by the agreed time, we will be alerted and the relevant response plan kicks in. We will investigate the cause and keep you informed. If your business is opened after hours, even with a valid code, we will be alerted and will immedately take action to determine the cause. Now that’s total peace of mind. If your business is not opened by the agreed time, we will be alerted and we will let you know. This way you can be certain you are open for business, ready for your next customer. Together, we agree a response framework. We keep you informed of all major activity and will send a mobile patrol guard to assess or take action on significant concerns. You can have online access to all information and reports about our security activity around your business (even video), as it happens. A totally open and transparent system. While you’re away, we can take care of mail, turn lights on and off, perform random checks of your business and even let staff in an out. Your Concierge is at your service. 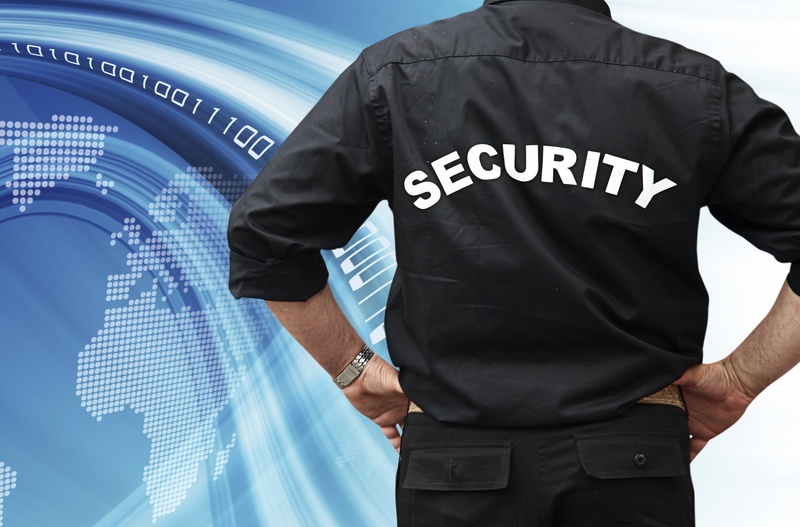 We tailor our security services to perfectly suit your situation. We also offer security alarm monitoring services with no long term contracts. Our security services are flexible and focused to ensure your security needs are met in your home, bach or business.